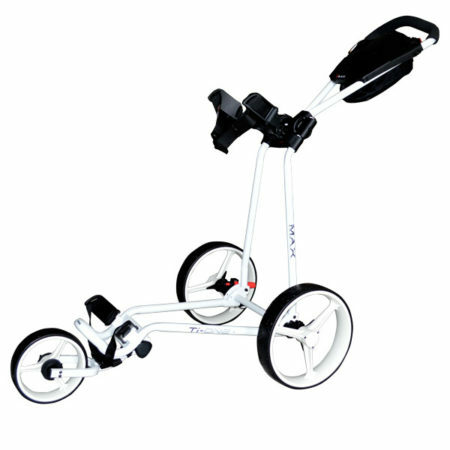 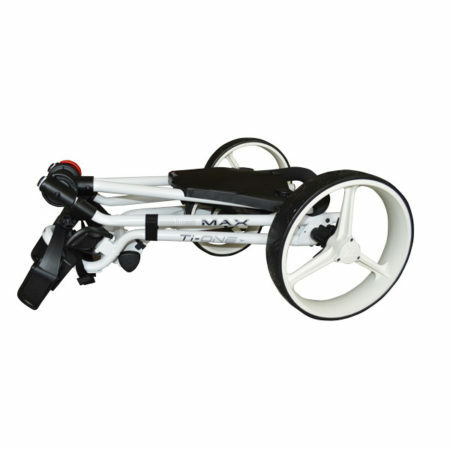 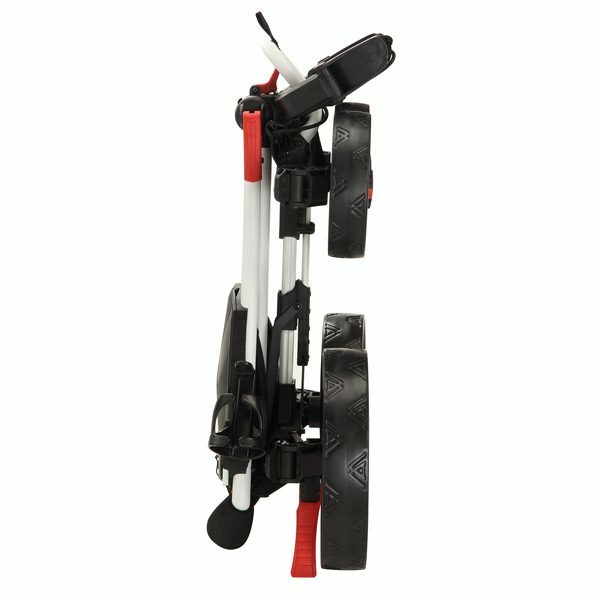 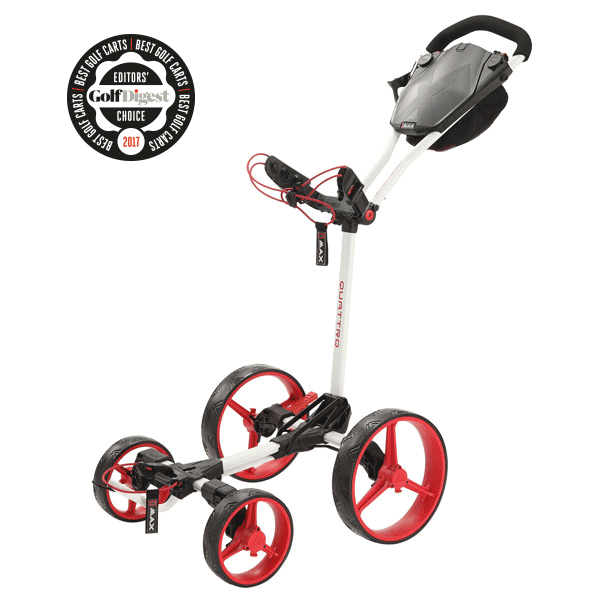 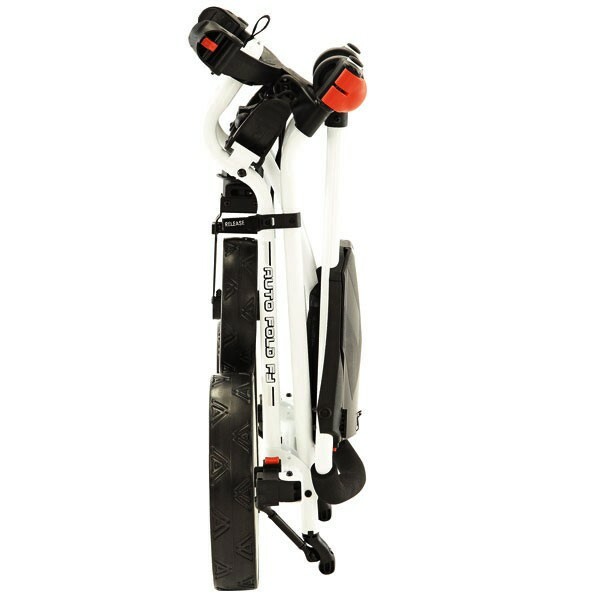 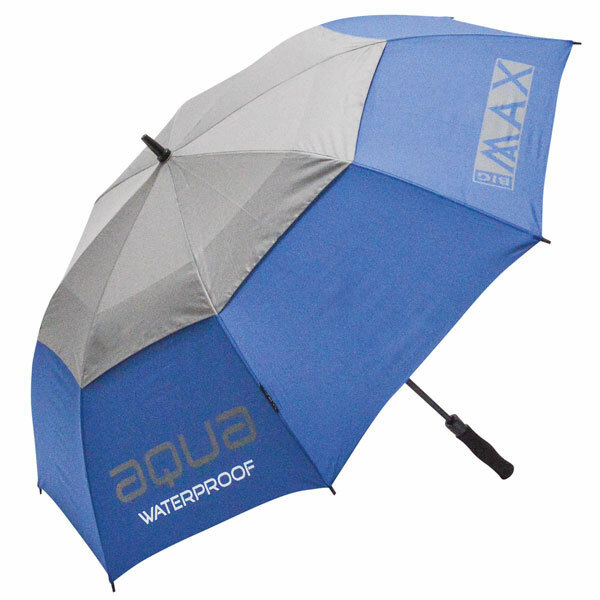 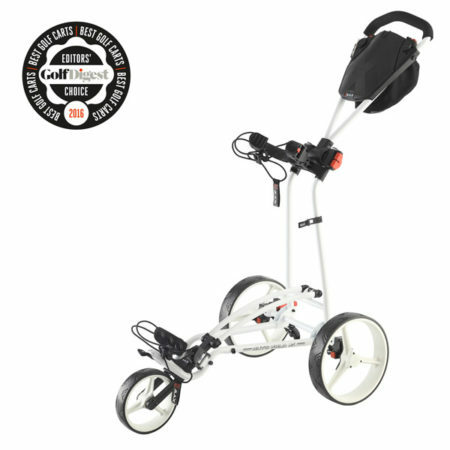 BIG MAX Quick Fix Classic Umbrella holder is a “must have” for all BIG MAX Trolleys. 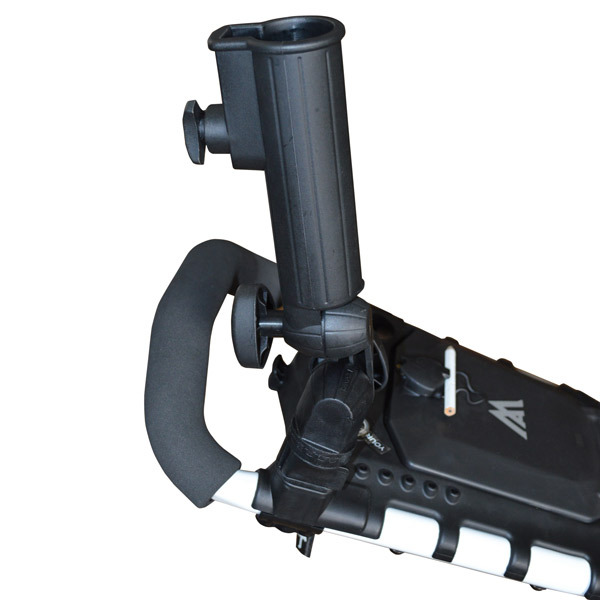 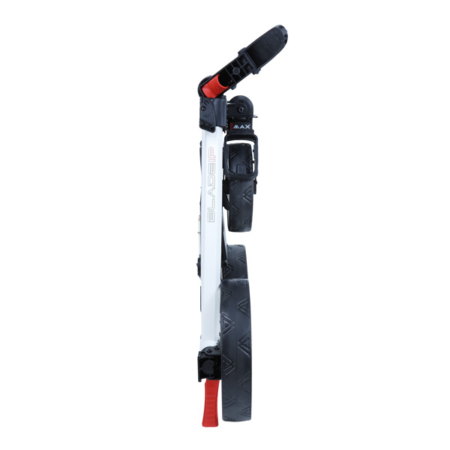 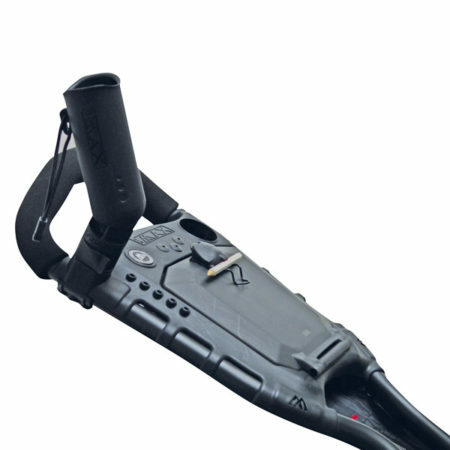 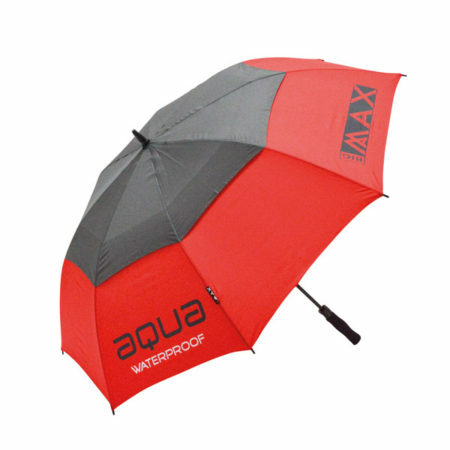 Attaching simply and securely into our Quick Fix base, the umbrella holder keeps your umbrella safely in place. 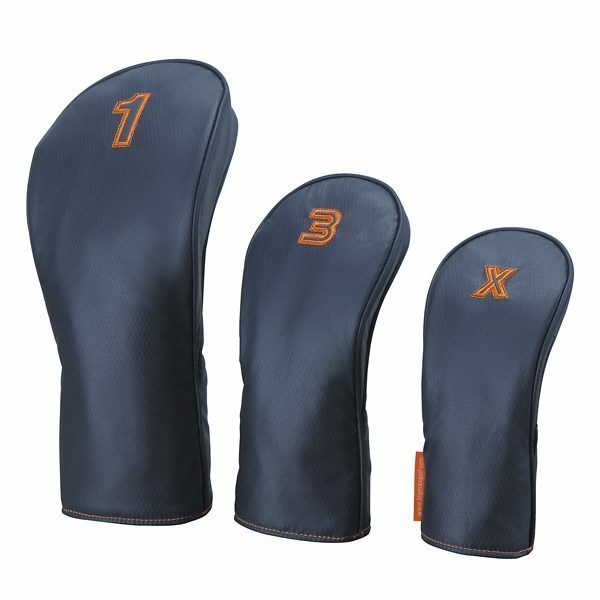 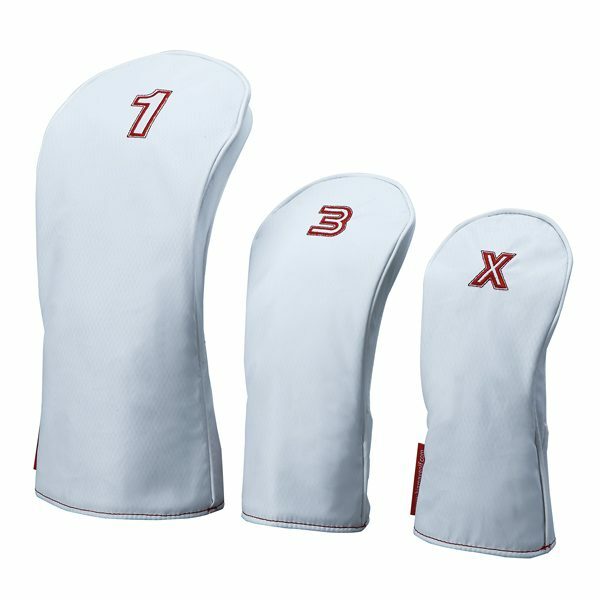 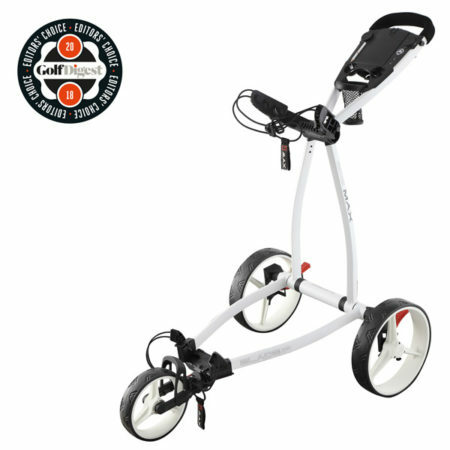 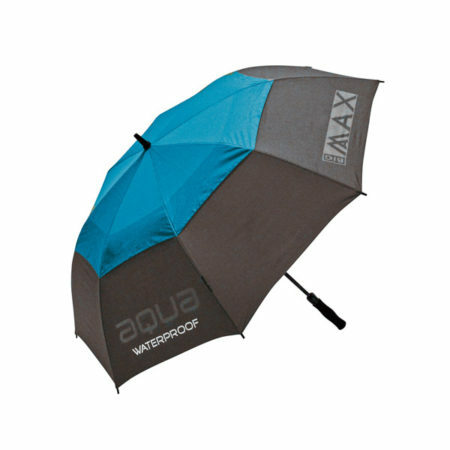 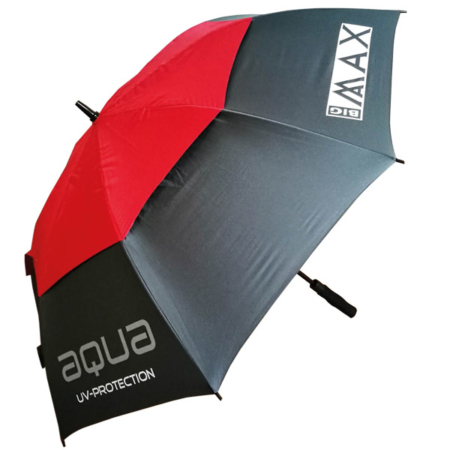 This protects your bag and your clubs from the elements, making it easier to play in adverse conditions and helping keep your focus on the game (rather than flying umbrellas).